Lady Walking Barefoot On The Sand Beach. Stock Photo, Picture And Royalty Free Image. Image 11155549. 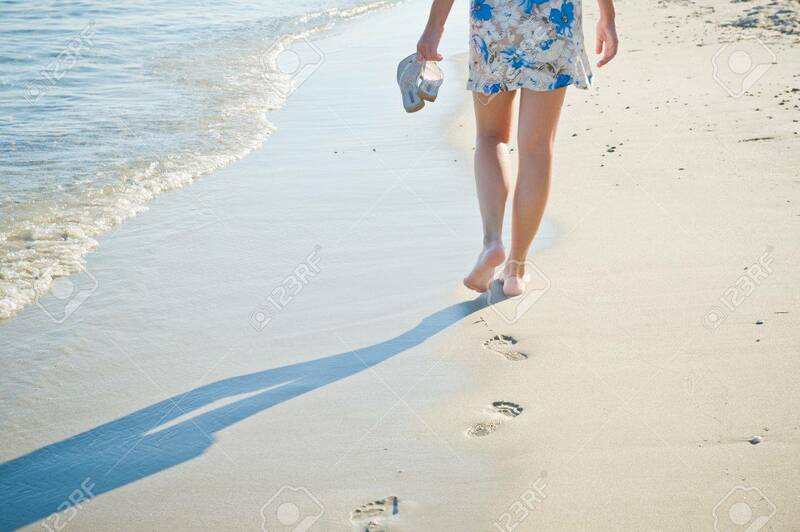 Stock Photo - Lady walking barefoot on the sand beach. Lady walking barefoot on the sand beach.